Ian’s practice focuses on intellectual property counseling, enforcement, and litigation encompassing patent, copyright, trademark, false advertising, unfair competition, and trade secret matters. He regularly represents clients in federal district and appellate courts across the country, state courts in Tennessee, and the United States Patent and Trademark Office. Ian is a registered patent attorney and admitted to practice before the Tennessee Supreme Court, the U.S. District Court for the Eastern District of Tennessee, as well as the U.S. Court of Appeals for the Sixth, Ninth, and Federal Circuits. Ian has experience representing clients across a wide array of industries and technology fields, including financial services, cosmetics, jewelry, consumer goods, pet products, insurance services, medical software, educational services, material analysis devices, pharmaceuticals, industrial safety equipment, food and beverage products, electronic measuring equipment, and apparel, among others. Having helped secure courtroom victories and favorable settlements on behalf of numerous clients, Ian is a frequent and integral member on the firm’s trial teams. 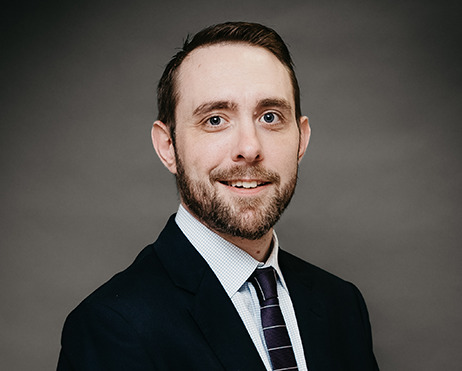 Ian has experience coordinating written discovery and document production, deposing potential witnesses, drafting all types of pre- and post-trial motions, and examining witnesses at trial. Due to the often times overwhelming and complex nature of litigation, Ian develops close relationships with his clients and maintains open lines of communication before and during the case to address strategy, risks, budgets, timelines, and other concerns. He understands the sensitivities of his clients’ businesses and the significant impact that litigation often has on them. His primary goal is always to identify and obtain solutions that effectively and efficiently satisfy the client’s objectives. Ian also serves on several client service teams charged with the ongoing acquisition, management, and enforcement of global IP portfolios. He counsels clients on how best to strengthen their IP rights while controlling attendant risks. 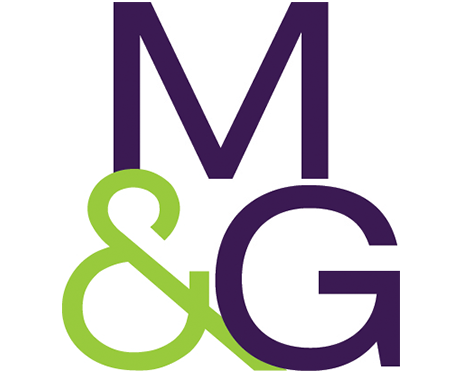 This includes preparing trademark and patent opinions, conducting trade secret audits, registering trademarks and copyrights, reviewing marketing and advertising claims, preparing and vetting licensing and coexistence agreements, handling trademark oppositions and cancellations, investigating and pursuing trademark and copyright infringement in the market, and liaising with international associates on behalf of his clients. Ian also has experience in performing patentability and infringement searches as well as drafting and prosecuting patent applications. When he is not practicing law, Ian enjoys hiking and kayaking with his dog, Cello, on the trails and streams throughout East Tennessee, discovering great barbeque, and sampling new craft beers by local breweries. Though he has lived and worked in Knoxville since graduating from the University of Tennessee College of Law in 2011, Ian frequently explores the food, beverages, and landscapes offered by neighboring communities, such as Nashville, Oak Ridge, Chattanooga, Morristown, Johnson City, and Asheville. Ian met his wife, Kara, at the University of Missouri. Prior to that, Ian graduated from the Illinois Math and Science Academy after growing up in Quincy, Illinois. 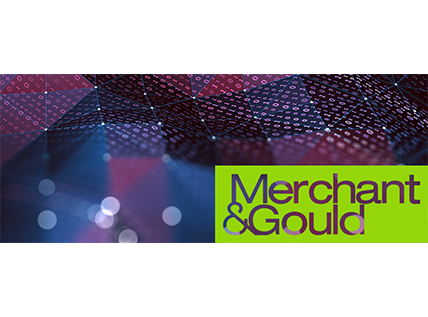 Represented numerous plaintiffs and defendants in Trademark Trial and Appeal Board cancellation and opposition proceedings, securing denial of registrations and preventing denial of registrations. Ian has coordinated discovery and evidential phases of proceedings, prepared pre-trial motions, deposed witnesses, and drafted trial briefs.